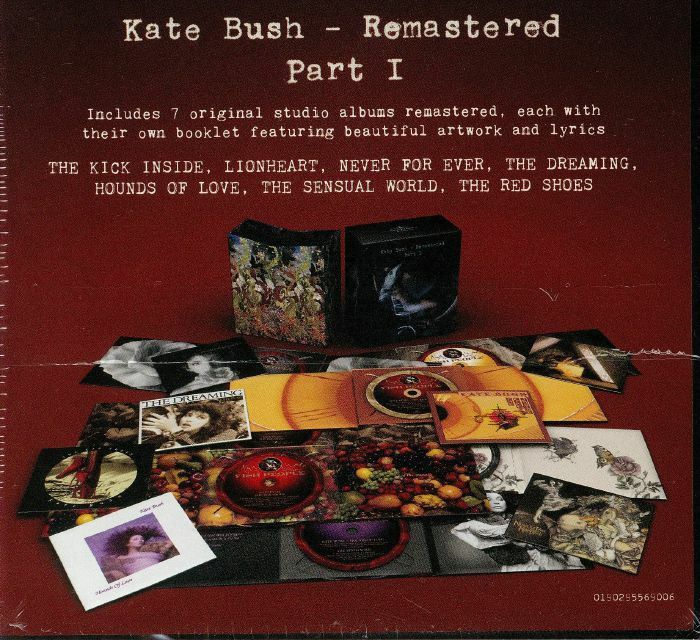 Kate’s Remastered CD box set enters UK albums chart! In something of a surprise to us (considering this is an expensive box set containing 7 individual albums) Kate’s Remastered Part 1 CD set has actually entered the official UK album charts at number 51! Perhaps in the digital/streaming age there are new rules governing what qualifies for the album chart now, but this is still very nice to see! Both vinyl box sets (I and II) and Hounds of Love also popped up in last week’s midweek charts on the strength of early sales of the remastered products. This entry was posted in Kate Bush - Remastered (2018), Kate Bush news. Bookmark the permalink.